Published at 24/08/2017 17:36:19 from Argentina, 11067 visits. 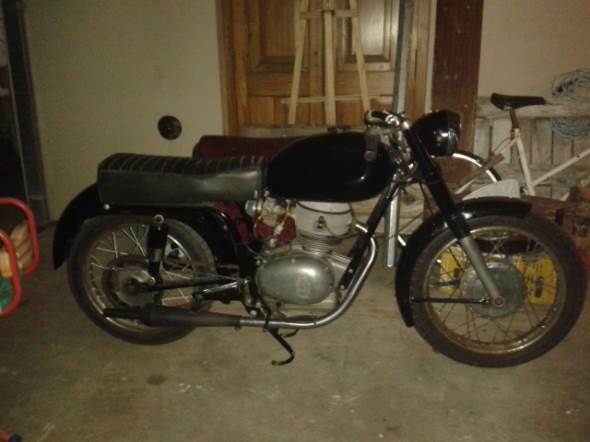 Gilera 200 model 69. Holder. Very nice, electronic ignition. Sold due to lack of use. It is located in Berisso.